The Rt. Hon. 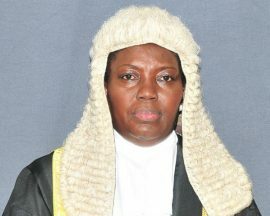 Rebecca Alitwala Kadaga is a Ugandan lawyer and politician who has been Speaker of the Parliament of Uganda since 19 May 2011. She is the first female to be elected Speaker in the history of the Parliament in Uganda. She succeeded Edward Ssekandi, who served as Speaker from 2001 to 2011. Currently she is the Commonwealth Women Parliamentarians (CWP) Chairperson. A lawyer by profession, she holds a Master’s Degree and is currently the Speaker of Parliament of Uganda, the third highest position in the national leadership of Uganda. 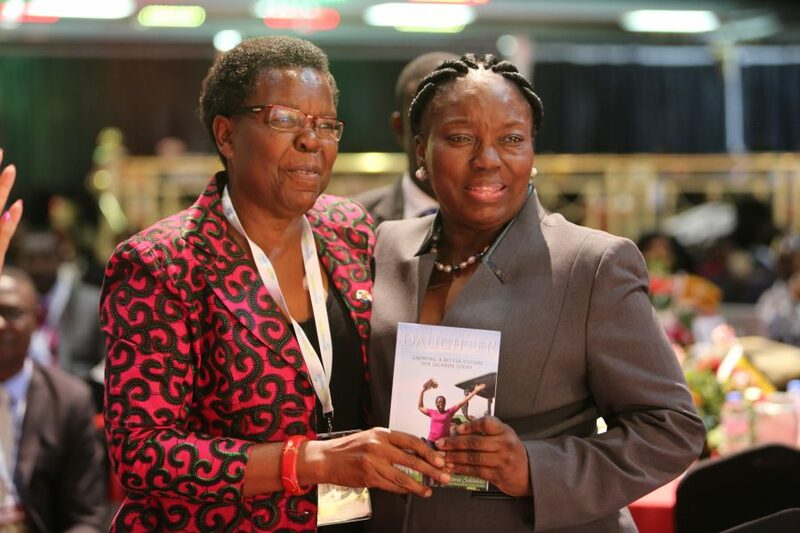 She was the Deputy Speaker of Parliament of Uganda from 2001 to 2011. From 1986-1999, she won accolades of distinguished service in many portfolios when she served as a Cabinet/State Minister. She has held a number of high profile positions and played a leading role in women empowerment activities at national and international levels. 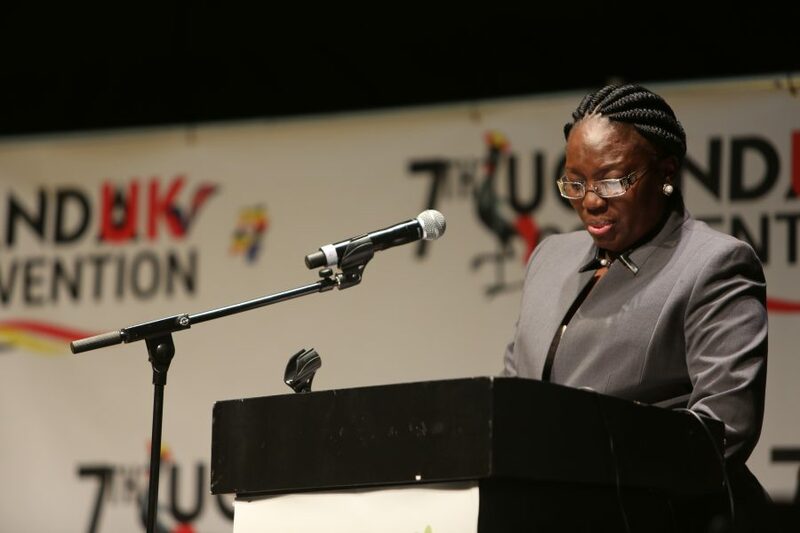 She has been the Vice Chairperson of Commonwealth Women Parliamentarians (International) as well as an Executive Committee Member of the Inter-Parliamentary Union Assembly representing Africa. She has been the Chairperson of Commonwealth Women Parliamentarian Africa Region where she is spearheading a campaign of engaging leaders of political parties to appreciate the value of increasing the number of women in high positions of leadership.